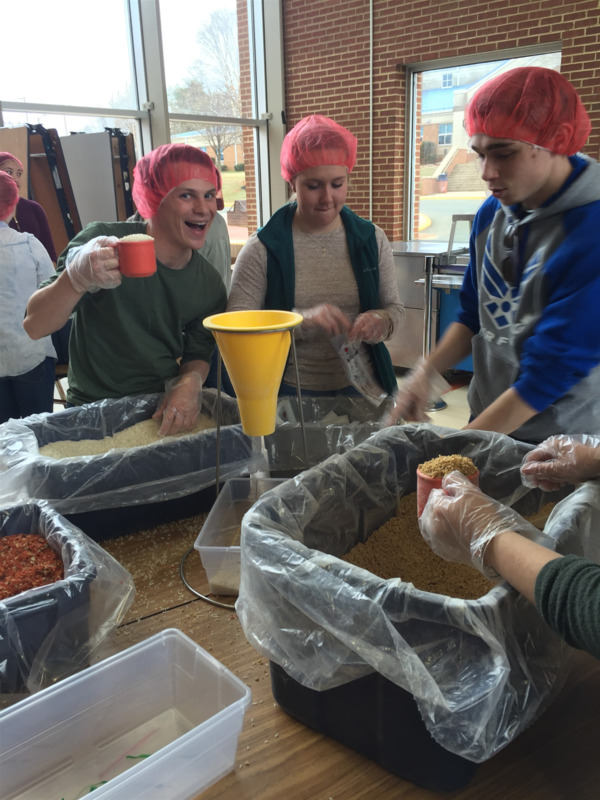 The Rotary Club of Orange, Virginia, is one of 34,000 Rotary International clubs worldwide. Members of our club are part of an international network of 1.2 million Rotarians working in all corners of the globe to empower youth, improve health, promote peace, and advance our communities. People join Rotary for many reasons, including community involvement, personal development, professional networking, and camaraderie. But perhaps the most important benefit is the satisfaction we gain from making a real difference in our community and in the world. Orange Rotary Club members connect at bi-monthly breakfast meetings and learn from business experts, political and civic leaders, and entrepreneurs who help us stay informed on topics that are relevant to our community. We have a structure that fosters learning and taking action. 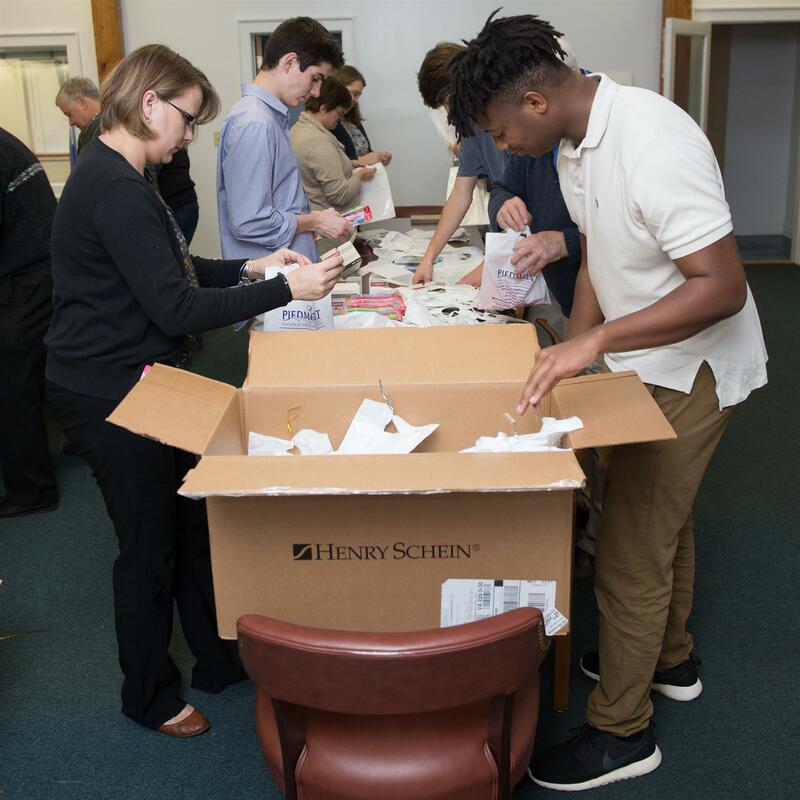 The Rotary Club of Orange takes action locally to make a difference in the lives of under-resourced youth. We focus particularly, though not exclusively, on projects that benefit students in the Orange County Public Schools. Welcome to the Orange Rotary Club! 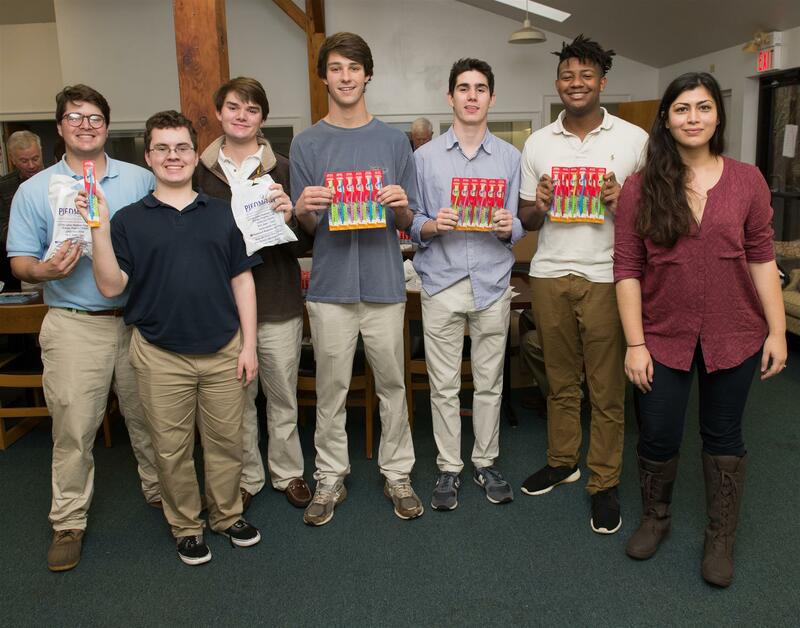 Our club’s primary activities benefit Orange County with one very special event held, in conjunction with Orange County High School, to help end malnutrition and starvation in the world’s worse situations (e.g., Syrian refugees, Somalian food shortages). STEM BUS - Rotary and other local groups, are working with the OCSS to fund the county's STEM bus due out in the 2019-20 school year. QUEST – post Boys & Girls Club support that helps high schoolers get the most out of their time while at OCHS. We lead the annual CHRISTMAS PARADE and MEMORIAL TREE LIGHTING ceremony. Collaborate with the Piedmont Regional Dental Clinic and the Children’s Christmas Toy Box to provide FREE DENTAL KITS at Christmas-time. 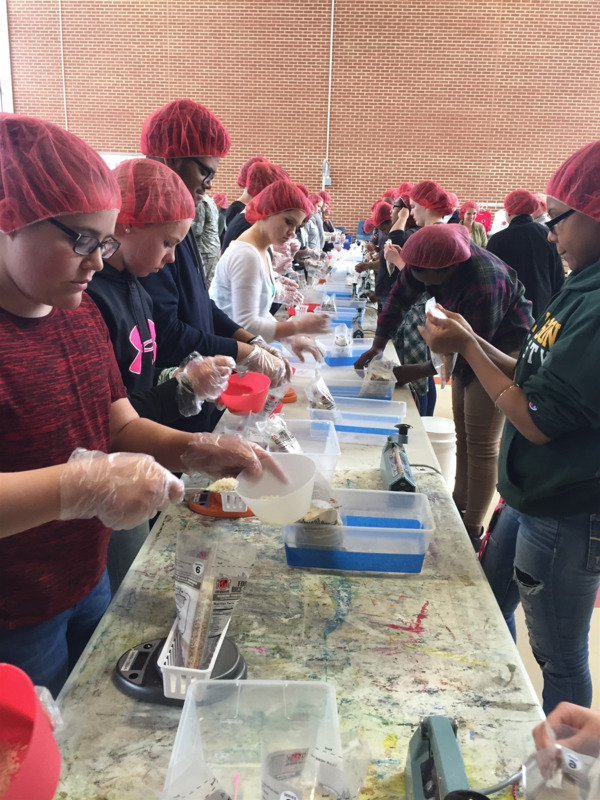 Fund and help organize the RISE AGAINST HUNGER meal packaging program held every year in the OCHS cafeteria with the help of a lot of students, teachers, and administrators. Support for BOY SCOUT TROOP 14. WILLIAM CARRINGTON SCHOLARSHIP PROGRAM run by Orange County High School. And, individually, serve as board members, volunteers, and boosters for the benefit of the County’s senior citizens, families in need, and our kids. The local club is approximately 25 members strong with several members having served with the club for over 25 years! We have enjoyed outstanding female leadership for the past 3 years and welcome all who want to serve their community. We meet twice per month for an hour-long breakfast meeting and invite you to contact one of our members or email us (below) to find out more.